During the 2016 presidential election, Donald Trump dubbed the mainstream media “Fake News” because of the spate of negative and misleading stories they had published about Trump, his campaign, and his so-called “deplorable” supporters. 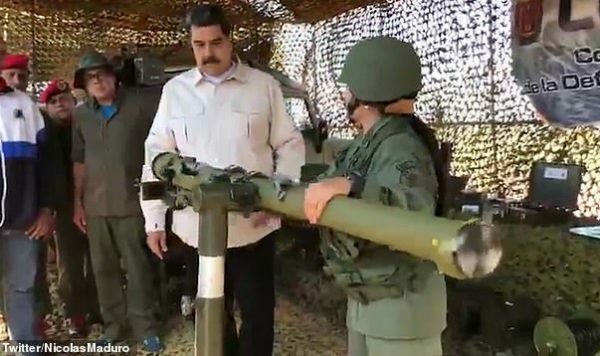 Things did not improve after he defeated Hillary Clinton and became our 45th president. In fact, the media’s assault on the president, ordinary pro-Trump Americans, and reason itself has escalated beyond anything we have seen before. 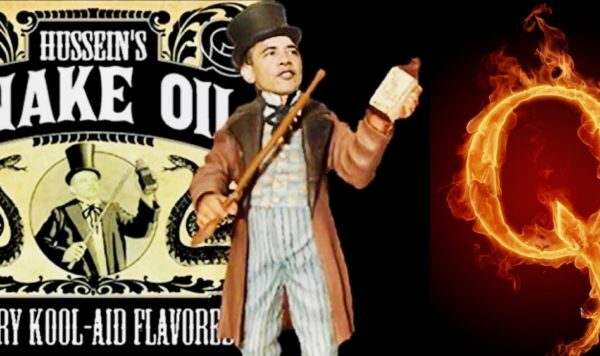 Their desire to impugn the president and to delegitimize his presidency has become so pervasive that they have now been caught in two major lies–both of which occurred within 24 hours of each other. The first lie was the Buzzfeed story claiming that Michael Cohen, Donald Trump’s former attorney who has since been indicted on charges of corruption, claimed that Mr. Trump asked Cohen to cover up evidence that the Trump Organization had been seeking to build a Trump Tower property in Moscow as late as 2016. The story was released early in the morning last Friday. It proliferated and spread across the world. Everyone from Mika Brzezinski on Morning Joe to Brian Steltzer on CNN, shared the “news” and insisted that this was the beginning of the end for Donald Trump. It was certainly compelling television for the conspiracy minded. And, if it were true, it would be very damaging to President Trump. The only problem with the story was that it was a blatant fabrication–co-authored by a Buzzfeed writer who had a well-known history of fabricating stories. Not only was the story false, but it was so absurd that the special counsel himself, Robert Mueller, took the incredibly rare step of publicly denying the story. Of course, that denial wasn’t issued until the evening, on a Friday night, hours after the media had spread the lie to anyone who would listen. The desire to destroy their political rival, President Trump, was so great that even after Mueller had issued his denial, Chuck Todd of NBC News (where he is incredibly both the political news director and the host of Meet the Press) argued that the media may have gotten its reportage wrong, but that it was important not to harp about their wrong reporting because it would only empower their critics on the Right. A day later, another major news story broke. 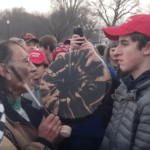 The media could have tried to remedy their egregious, partisan-fueled mistake from the previous day by fairly reporting the incident that occurred in front of the Lincoln Memorial in Washington, D.C. between a group of pro-life high school students from Kentucky and a Native American activist, Nathan Philips. Just as with the Buzzfeed story, the truth had nothing to do with what the “news” media was reporting. Within 24 hours, the full video was posted online proving that the Catholic students from Covington Catholic High School in Kentucky were the victims of Leftist hate rather than the grotesque bigots that they had been portrayed in the media as being. Things have gotten so bad for the students that their families, their homes, their school and, obviously, their own safety have been jeopardized by the media feeding frenzy. 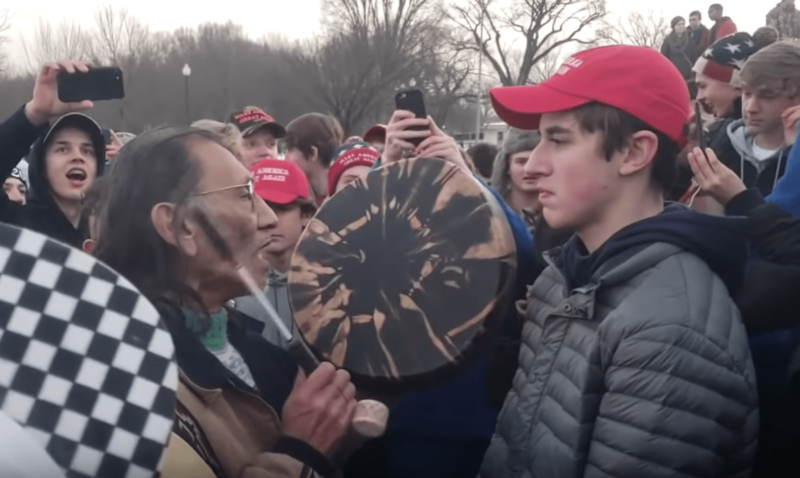 And, just as with the Buzzfeed story, while a handful journalists did admit to having been wrong about the incident with the Covington students, many others continue trying to hedge; they simply cannot allow anything, such as the truth–especially the truth–to get in the way of their more important political narrative. Whereas the media has dishonored itself and disgraced the heritage of their once-respected institutions, both the president with the Buzzfeed story and the young students from Covington Catholic High School have acquitted themselves with honor. When one walks into the CIA headquarters at Langley, one of the first things you see is a bible quote chiseled on the wall which reads, “And ye shall know the truth. And the Truth shall set ye free.” News institutions once were considered purveyors of truth; they once freed people from misinterpretations and ignorance. 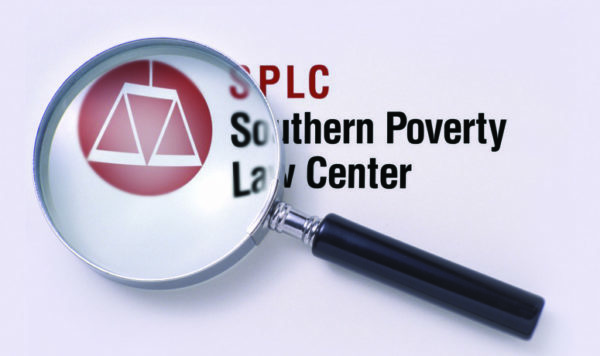 Now, they actively seek to suppress the truth–even if it means harming innocent children. These people in the press are not journalists. They are political hacks out to further a radical agenda meant to destroy President Donald Trump, his 63 million supporters, and traditional American values.